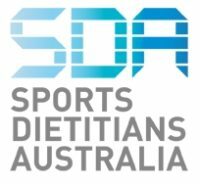 Flexitarian Diet: What is it and Why Give it a Go? At TBT HQ, we love Meatless Monday! However, making every day meatless and going fully vegetarian may be a huge leap for some. What if we told you there was a new movement in the eating world that celebrates eating more veggies and improving your diet quality without the commitment to becoming a full time vegetarian or vegan? Yes, that means you can enjoy veggie burgers but can also sink your teeth into a juicy salmon! Best of both worlds, right? It’s called flexitarianism and the movement is gaining traction globally. Here’s 3 reasons why we think you should give it a go! Flexitarianism is a way of eating that is mostly vegetarian, but includes lean meats occasionally. The real beauty of flexitarianism is that it’s not prescriptive at all. The basic principle is to choose less meat and replace meaty occasions with more veggies, fruits, legumes, nuts and wholegrains. This means you’re enjoying more plant-based foods like tofu, legumes and tempeh more regularly which provide you with the protein, iron and B vitamins you would get from a nicely grilled steak, along with the bonus of all-important fibre, minerals and antioxidants. Reap the delicious health benefits while not missing out on a slice of that lovely lamb roast your friend made for you. The real appeal of the diet is the ability to balance the health and environmental benefits of vegetarianism while still having the flexibility to eat meat occasionally. A review of 25 studies looking at flexitarian diets found a salad of benefits . Most of these health effects are even stronger when a completely vegetarian or vegan diet is adopted. Nonetheless, it’s still remarkable to see how simply cutting down some of our red and processed meat intake and boosting our plant-based menu can have such pronounced effects. The review defined flexitarianism as cutting out meat on at least 3 days per week. Here comes Meatless Wednesday and Friday! Most importantly, flexitarianism offers a way of eating that has a lot of variety and is sustainable in the long term as it doesn’t restrict any major food groups or nutrients. We think this is great news! You can reap the benefits of a vegetarian diet while making small and simple tweaks to your weekly menu! So, take this opportunity to get experimenting with your plant-based foods and aim for 3 non-meat days per week. Swap your classic burger for a chickpea pattie, or make a mushroom and lentil Bolognese instead to shake up the regular beef menu. The possibilities are endless! 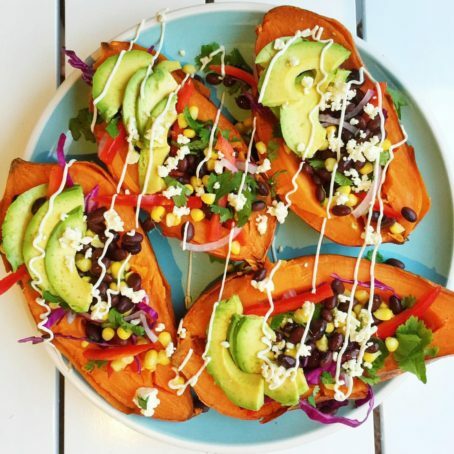 Sweet potato pots – try these sweet potatoes instead of regular baked potatoes. 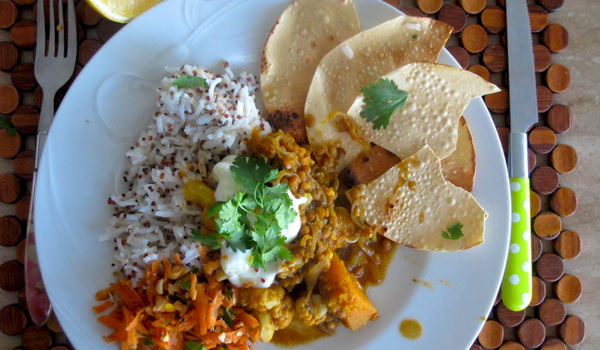 Pumpkin cauliflower curry – this curry packs a punch while being completely meatless. 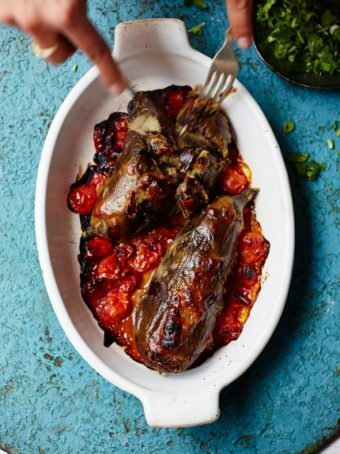 Whole roasted miso aubergine (also known as eggplants in Oz) – this dish makes a great centrepiece instead of the usual roast. 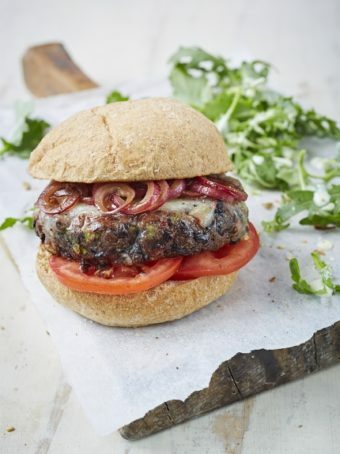 Black bean burgers – a good way to try convert the burger lovers in your life to flexitarianism. 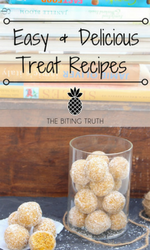 This blog post was written by The Biting Truth and their amazing interns. 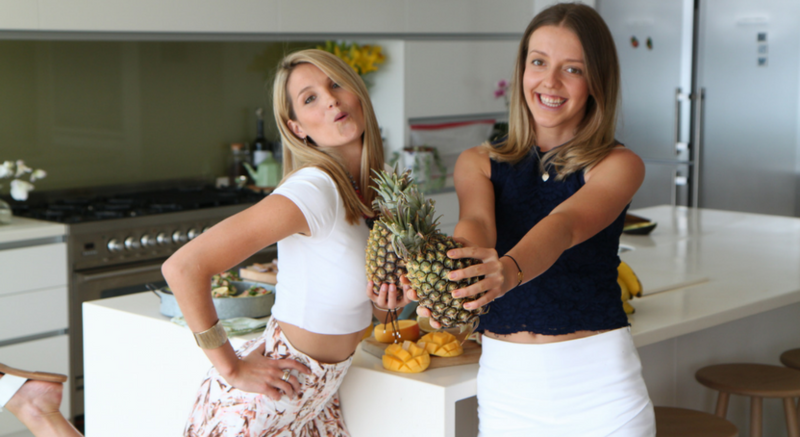 Monique and Michelle currently studying their Masters in Nutrition and Dietetics at The University of Sydney.